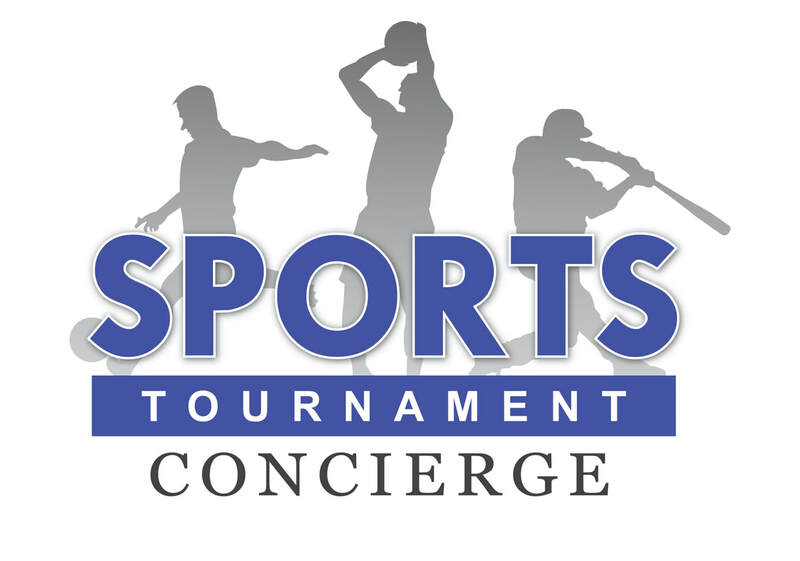 EVENTURE, LLC offers a official Destination Concierge Service for corporate conferences, the medical and film industry, citywide sports tornaments, charity 5k events as well as individual travel. We have a Destination Concierge web page that features all of the Attractions, Entertainment and Shows that we have partnered with which includes a separate web page for your company with photos, descriptions of the attraction or entertainment, links to book etc. If you are interested in having your offer included in the Destination Concierge web site, please fill out the information below. We would love to work with you!